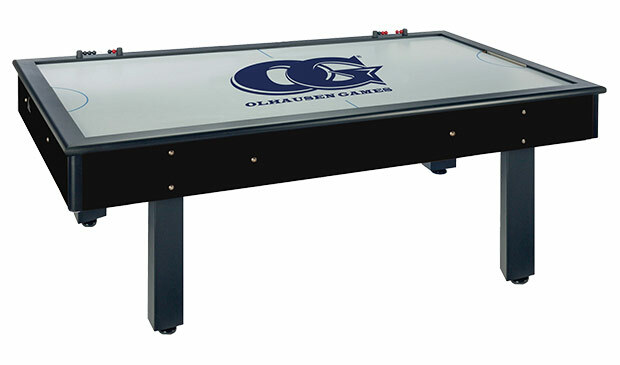 Air Hockey is one of the most popular games among kids and young adults. Played smoothly and at a fast pace, air hockey combines quick reflexes and use of precision and angles to simulate a one-on-one hockey game. Kids and teens love it because it’s the one game they stand a chance at against their parents. 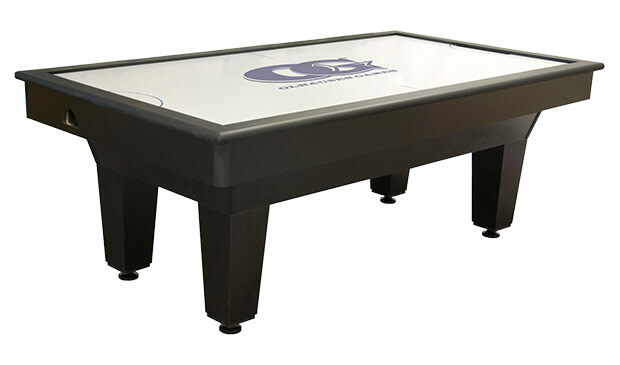 Air hockey tables make a great addition to any game room or man cave. 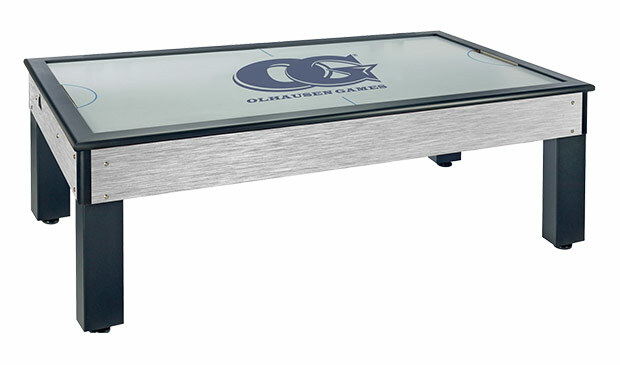 We offer air hockey tables by Olhausen and Valley Dynamo. Our stock is usually limited so please call ahead to check availability. 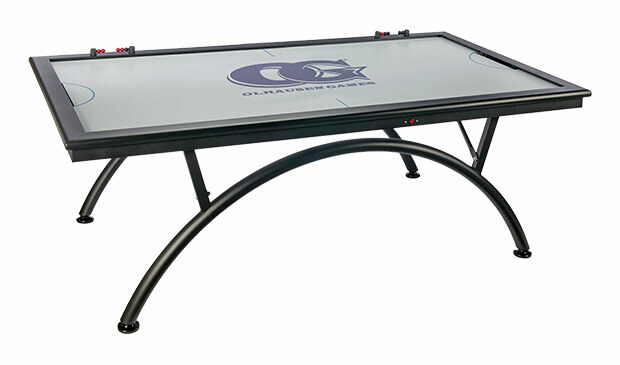 To learn more about Air Hockey tables and options please contact Atlantic Spa & Billiards today, or stop by one of our showrooms in Raleigh or Wilmington! Local delivery and installation is available for an additional fee. All sales are final.